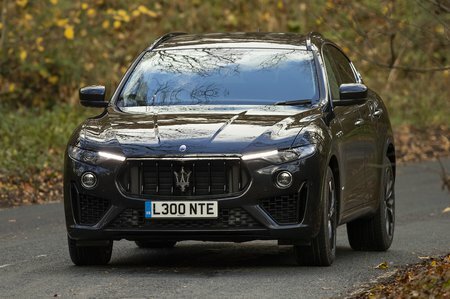 Maserati Levante V6d GranSport Nerissimo Edition 5dr Auto 2019 Review | What Car? With the best fuel economy, cheapest purchase price and a potent sounding 271bhp, this is the most popular engine choice for the Levante. In practice it's not that fast, is unrefined and you'll struggle to reach 30mpg.